FingerTec’s Face ID 4d Terminal can be customized to support External Schedule which is useful in alerting employees to change shift or clocking status. However, take note that upon enabling this option, the Door Access feature of this device will be disabled. 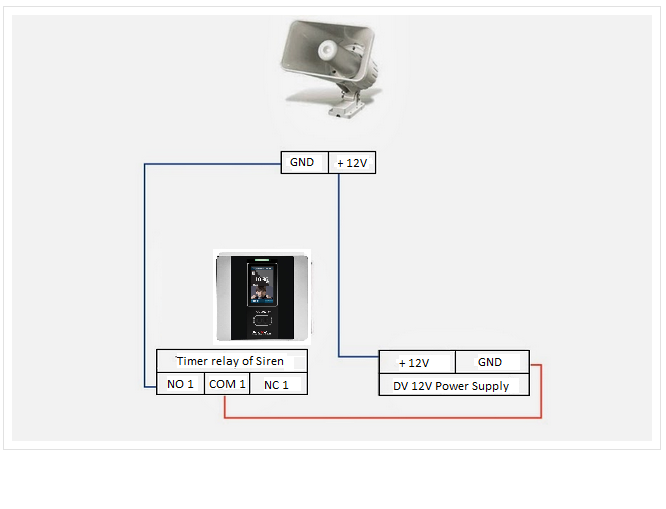 By using the external bell function, you can increase the volume of the alert bell so it can be heard from a distance. This is suitable for industrial working environment, such as factories. 1. Update the firmware of the device. 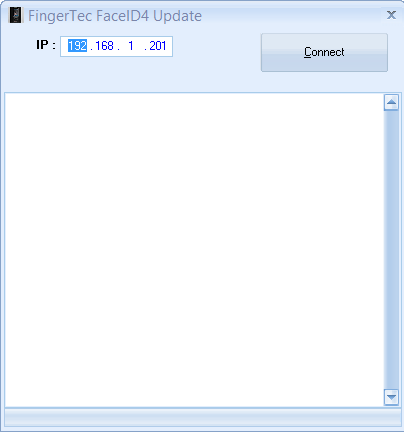 You can download the customized firmware from here. 2. Set the Schedule Bell on Face ID 4D, select External. 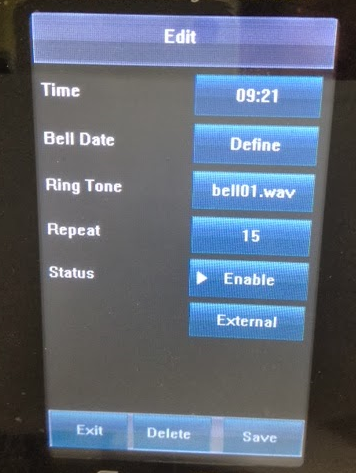 Go to Menu > Date/Time > Bell > Select Schedule Bell > Insert your bell trigger date and time followed by the trigger period. And you are ready to test it! Make sure you are not too close to the siren to avoid damage to your ears.